We've been compiling the best Porsche models on eBay for almost a year now, and we've seen some pretty astonishing cars pop up now and again. There is some great new stuff every two weeks, so check back often. We've tracked down five more exciting Porsches for you nice people to purchase today, including a very low mile 911 Speedster, a bright orange Boxster, a couple of special 996s, and a 997 GT3. Some of these cars could be great collection investments, while others might prove to do more financial harm than good. 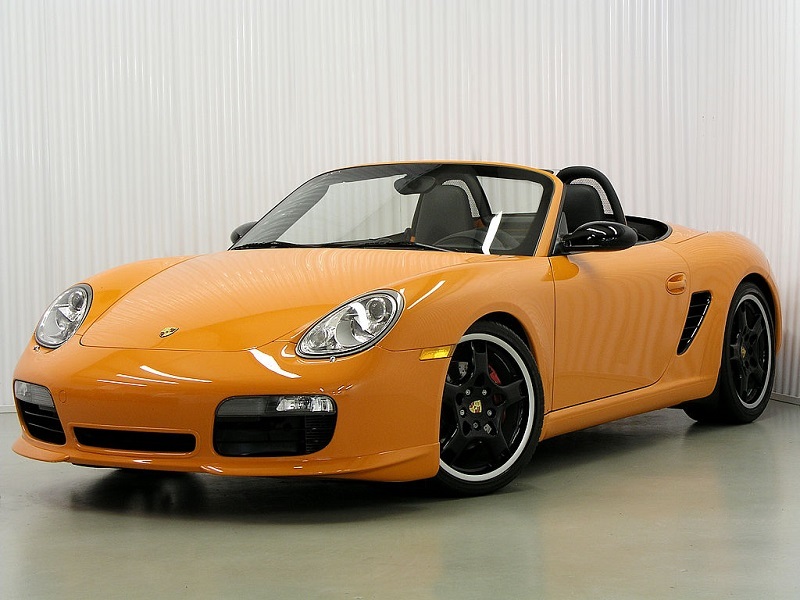 In 2008, Porsche issued a special edition of the 987 Boxster called the "Orange", and orange it was. The exterior was painted in an eye searing shade normally associated with the 997 GT3, the car received special trim, black wheels, and orange interior bits, too. Even the shift knob's numbers were written in orange. Aside from the color, the car wasn't much different from a regular Boxster, but the 'Orange' was limited to 250 units among both the Boxster and the Boxster S. Needless to say, they sold out quickly, and have been coveted among collectors for a while. While regular 987 values continue to fall, the Boxster Orange values have stayed quite steady. I think this is the first example I've ever seen below 45 grand, and it certainly looks quite nice. 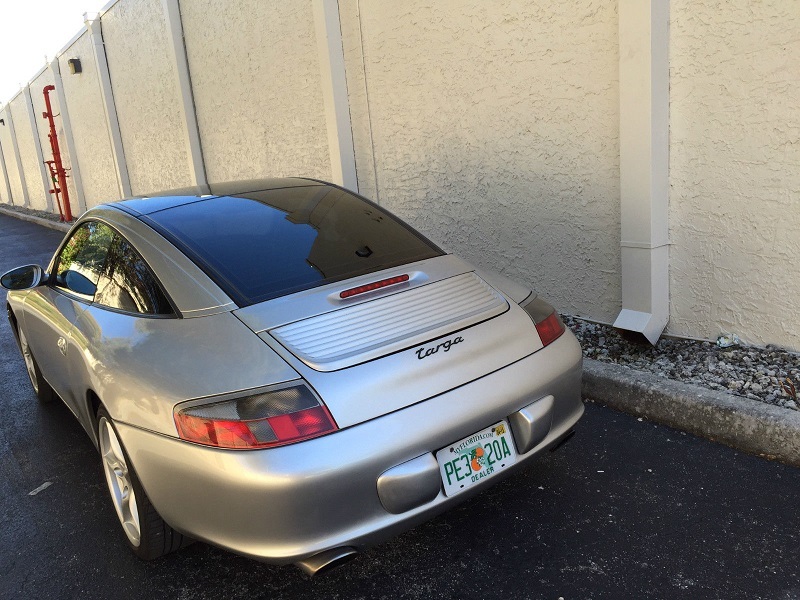 The 996 Targa took up where the 993 Targa left off. The "sliding roof" was in full swing, and the car is a bit of an oddball. Essentially a Carrera Cabriolet with a weird glass-roof hard top bolted on, this might be the 3-season open top car that you're looking for. Add in the utility of an opening rear hatch, and the car's appeal grows a little more. 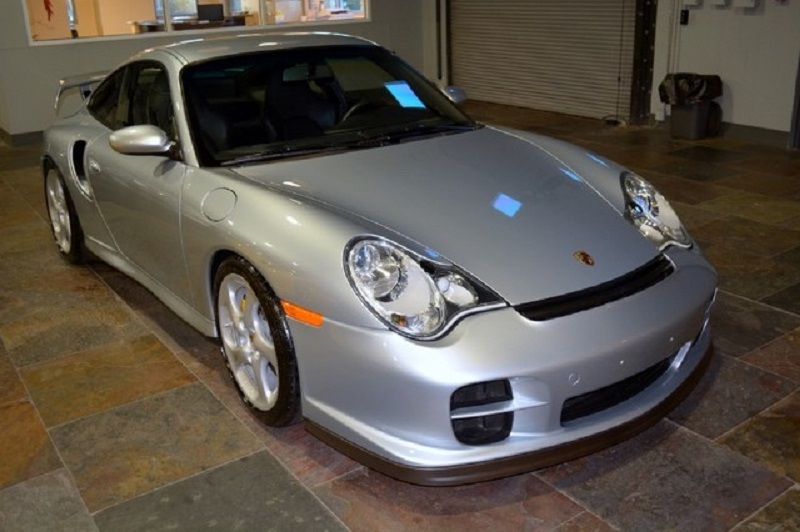 This car is only 20 grand, which is both indicative of further dropping 996 prices, and reflective of the fact that the car has a 'rebuilt' title. Obviously it is always wise to have a car inspected before purchasing it, even more so with a rebuilt title, but if the damage was properly repaired, this could still be an excellent car, so long as you know the title will effect resale (when you're buying a 13 year old Porsche, resale shouldn't be a concern anyhow, should it?) It'll be a fun to drive car with a window to the world through the roof. Even the RMS and IMS services have been completed. The 997 GT3 has long been a favorite of the Porsche community. The car itself is immensely capable, and makes for an exciting, if a bit harsh, road car. While the car is at home at the track, the non-RS GT3 can reasonably be driven on the street with few compromises. With the 991 GT3 moving to PDK, this is the last GT3 to receive a manual transmission, making it highly sought after right now. Without the erector-set wing that the RS featured, the GT3 looks a little more subdued, but still goes like hell. This is another example of great photos leading the listing. I likely would not have chosen this car without such well presented photography. Well done. Porsche's 996 GT2 might just be one of the most insane cars ever built. This thing is the business from the word go. With tons of power on tap through just the rear wheels, and suspension settings that would be at home on the long straights of Road America, the GT2 has always been lauded as the car of choice for people who belong in straight jackets. This one is a bit pricey, with an asking price well into the 6 figures, but with only 5000 miles on the odometer, this is a collector grade car. I just wish they'd taken better pictures of it. This is apparently the crown jewel of eBay right now. 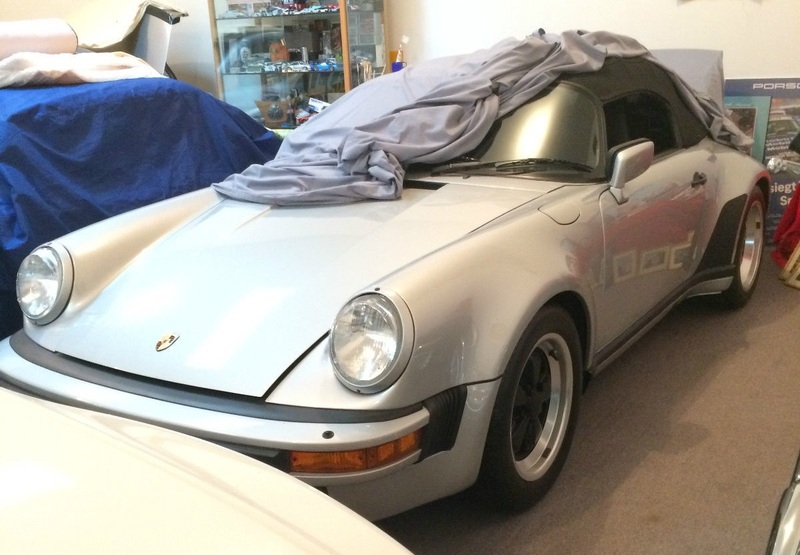 This seller has a 1989 Speedster, which is pretty hot property right now anyhow. Add in the fact that this car only has 26 miles on it, and you've got a potential collectors frenzy. According to the seller, this is the "best example" with the "lowest mileage" in the world. That's entirely possible, but relatively difficult to substantiate. This car is currently for sale at eight hundred grand, which is more than double what most Carrera Speedsters sell for. Is low mileage really worth 400 thousand dollars? For something that completely loses its value if you put even a couple hundred miles on it, can that be desirable? I'm not sure I'd want it, just for the sake of responsibility. If you're looking for a concours winner, though, this one might be the car for you. I just wish the seller had taken the time to take better photos of the car. At the very least move the 944 out of the way and close the front hood and remove the car cover all the way. Is that really too much to ask with an $800k price? The 2002 996 Targa on eBay has a rebuilt title. Regarding the 996 Targa, the fact that they are asking 20K for a salvage title car is NOT indicative of the fact that these cars continue to depreciate. Find any salvage title car and you’ll see a price closer to 50% of its value which would make this car closer to $10K. Additionally, with the IMS issue is resolved these cars will not be dropping much further.